On Wednesday, March 27, 2019, 43 Atlanta, Macon, and Columbus, GA, area Jersey Mike’s Subs locations participated in a community fundraiser event aptly named the “Day of Giving,” a culmination of a month-long “Month of Giving” campaign, to benefit Bert’s Big Adventure. Every single penny from every single purchase of the day’s sales – that’s right, 100 percent – went directly to help Bert’s Big Adventure! 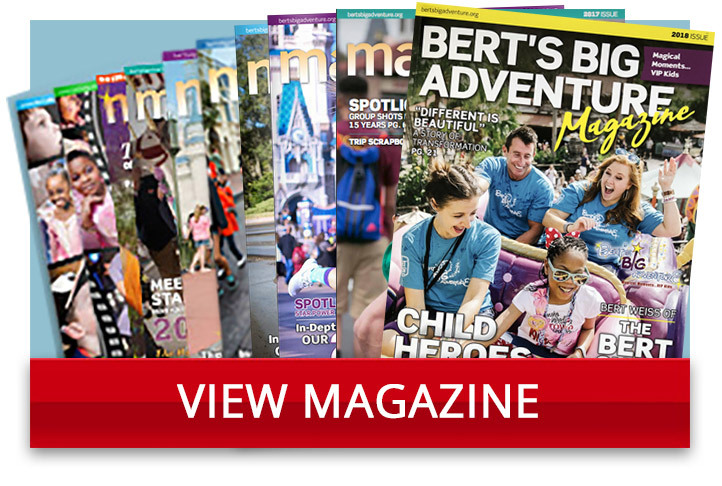 This year’s Day of Giving set a new record for Bert’s Big Adventure by raising more than $188,000! 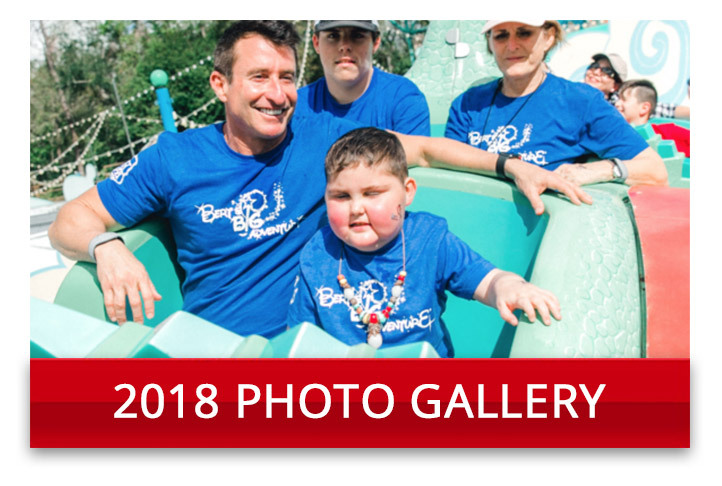 This tremendous donation will not only aid in funding our annual trip to Walt Disney World but also provide invaluable support for our year-round initiatives such as the quarterly Reunion Adventures and the Fairy Godparent Volunteer Program. With over 225 kiddos in the greater Bert’s Big Adventure family, Bert’s Big Adventure’s growth will continue to be fueled by delicious subs and the generous hearts of some amazing people. We are incredibly proud of our longtime partnership with Jersey Mike’s. In fact, the Jersey Mike’s “Month of Giving” national campaign was modeled after the partnership that began nine years ago between Bert’s Big Adventure and Atlanta-area Jersey Mike’s franchisees, Ron and Dale Longo. Last year’s Month of Giving campaign raised more than $6 million for local charities nationwide and even more is anticipated for 2019. Thank you to everyone that went to their local Jersey Mike’s to support Bert’s Big Adventure! And of course, a HUGE thank you to Jersey Mike’s Subs for everything they do to support Bert’s Big Adventure and the amazing families that we serve! The day was high energy from beginning to end – kind people smiled through long lines, businesses catered massive lunches and Jersey Mike’s staffers worked extra hours graciously. We are so humbled and so grateful. Please continue to follow along as we create magical moments because of you!